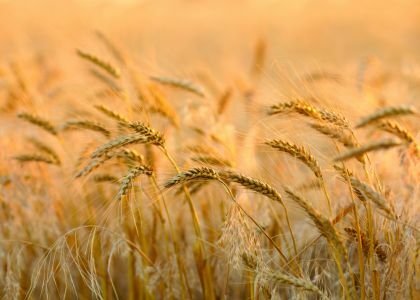 AGS 2040 is an early, high-yielding, awned wheat with excellent test weight and straw strength. It has resistance to leaf rust, wheat soil-borne mosaic virus, Hessian fly, and stripe rust. AGS 2040 has moderate resistance to glume blotch, powdery mildew and barley yellow dwarf. Developed by the Louisiana State University Agricultural Center, AGS 2040 (LA02015E201) is a wheat variety whose Intellectual Property protection is pending under the Plant Variety Protection Act. It is the grower’s responsibility to determine the current status of this variety.